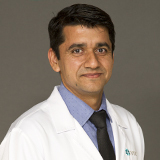 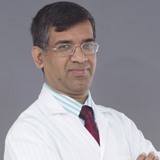 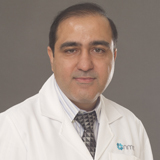 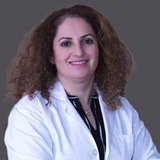 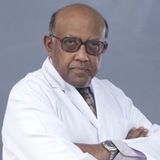 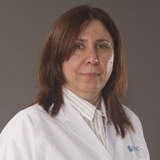 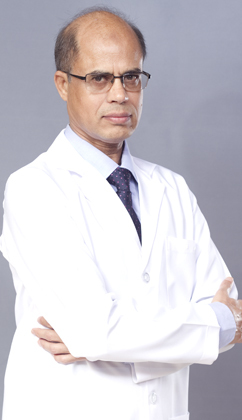 Dr. Muhammad Ansari has over 30 years of experience in Comprehensive Ophthalmology. 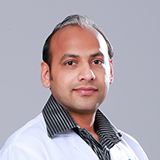 He completed his MBBS and MCPS (Ophthalmology) from the prestigious Dow Medical College and Civil Hospital, Karachi. 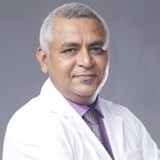 He attained his FRCS (Ophthalmology) from The Royal College of Surgeons Edinburgh, UK and awarded Fellowship of International Council of Ophthalmology, UK. 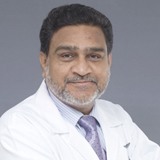 He has a vast experience of Teaching and Training of MBBS and post-graduate students as Associate Professor of Ophthalmology, Baqai Medical University, Karachi. 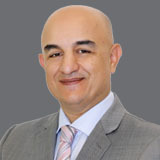 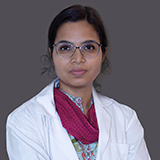 Dr. Ansari has presented and participated at numerous key medical conferences and seminars around the world, and attended numerous eye camps. 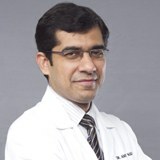 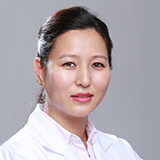 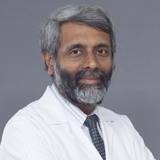 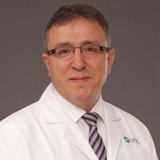 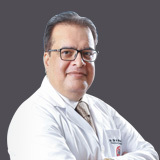 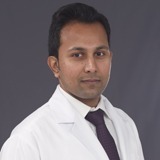 With his vast experience and expertise in the field of Ophthalmology he has been ably managing Ocular Inflammation and trauma, Glaucoma, Ocular Surface Diseases and most other eye diseases. 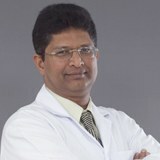 He is an Anterior Segment Surgeon. 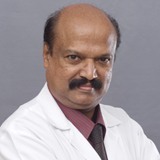 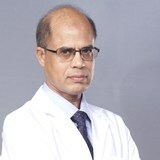 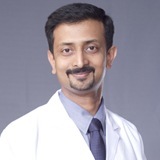 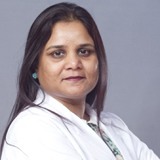 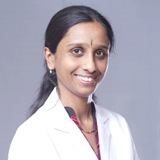 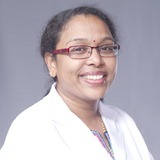 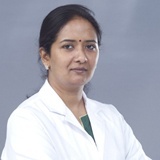 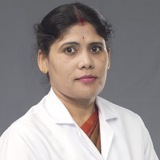 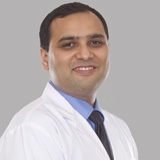 Dr. Ansari can speak English, Arabic, Hindi and Urdu. 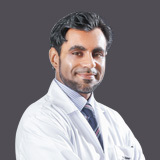 Language Known : English, Arabic, Hindi and Urdu.